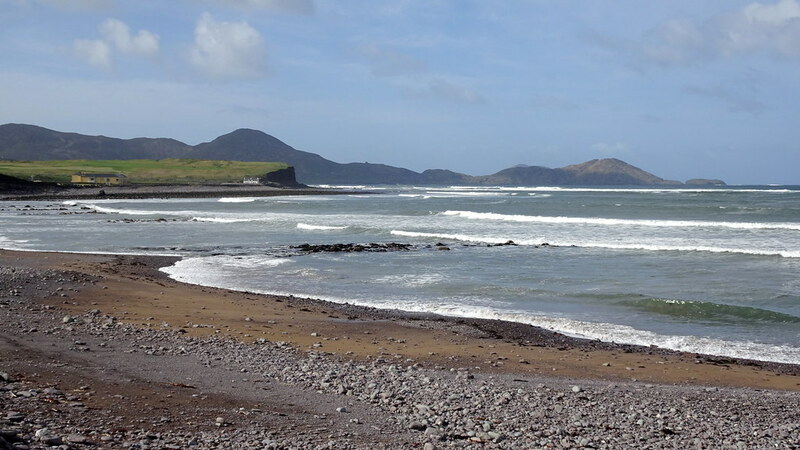 In May 2018 I walked part of Ireland’s Kerry Way. 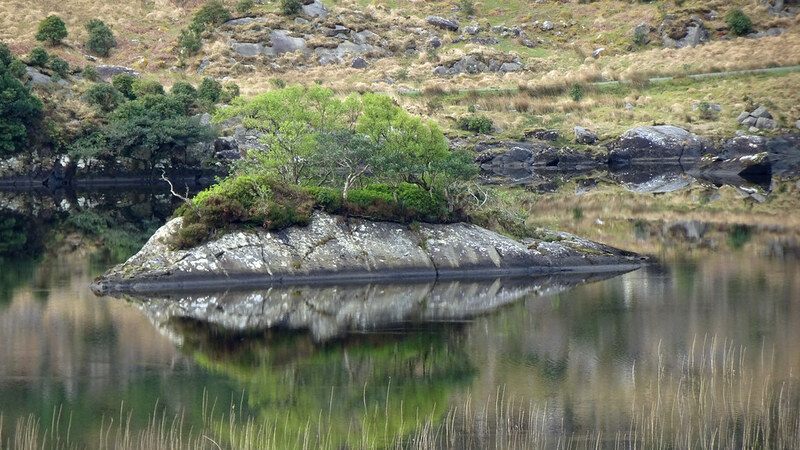 The Kerry Way is a 200-kilometre circular walking route that starts and ends in Killarney, County Kerry. It is usually walked in an anti-clockwise direction and this is how I did it. 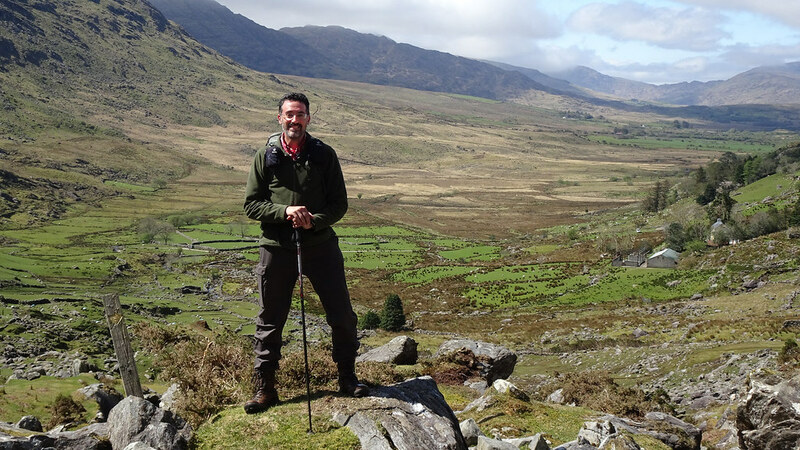 I walked from Killarney to Derrynane Bay, close to Caherdaniel, over six days, for a total distance of some 138km. I did not do the full length of the Way because it would have taken too long. 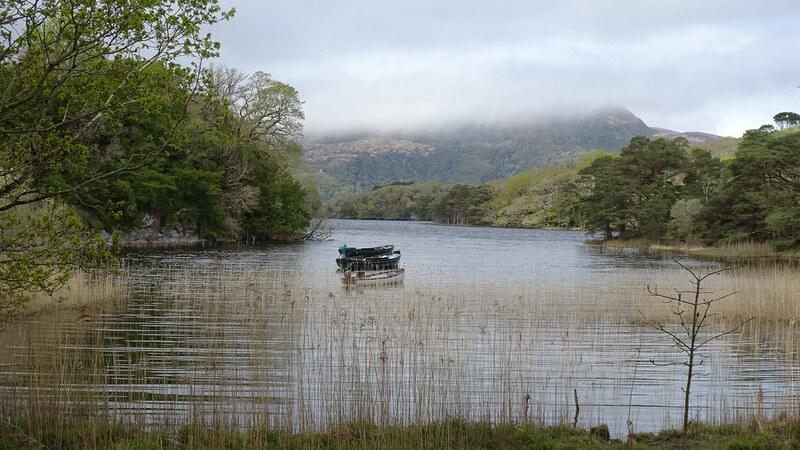 As it was, I needed two days to get to Killarney and two days to return home, meaning I spent ten days away from home. Walking the full Way would have extended my absence by another three days. Missing the last three stages of the Way was not a difficult decision. Stages 7 and 8 are said to include some rather dull sections, while the final stage covers some of the same ground as the first stage. This was my third annual walking expedition. In May 2016 I walked the Cumbria Way and in May 2017 I did the West Highland Way. 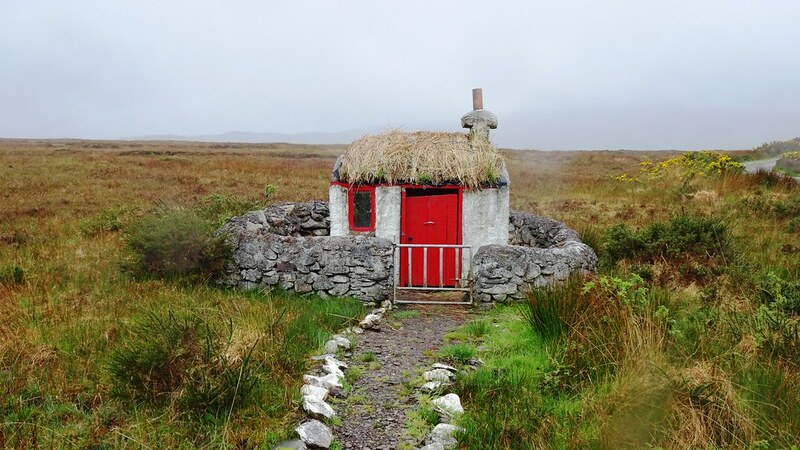 I camped part of the way on both walks, but I stayed in booked accommodation all along the Kerry Way. This enabled me to walk with a lighter load – between 8.5 and 9 kilogrammes, as compared to 14.5kg for my previous expeditions. I planned to walk 20km per day on average. But I did more than this because the distance of some of the stages as given by my guidebook turned out to be badly misleading. According to my guidebook, stages 4 and 5 are 20 and 24km long respectively. The real distances are 29 and 30km. Stage 5 was particularly tough. The weather was mostly good. It rained persistently only on the morning of day 5. On other days the weather was good and the sun was out for much of the time. 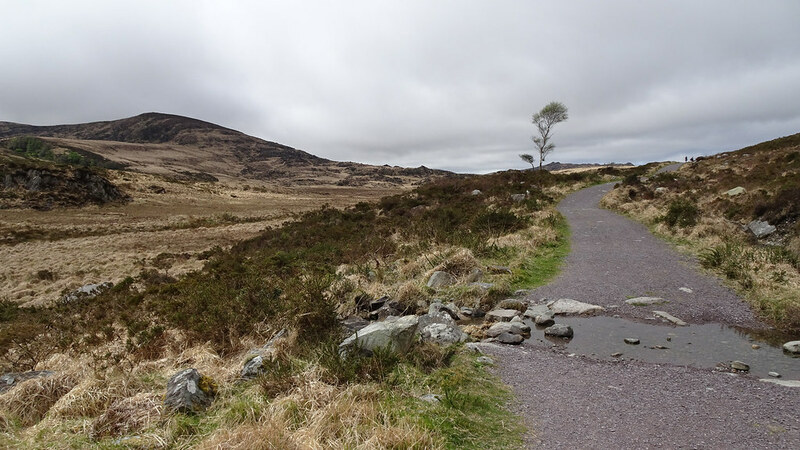 The trail took me past the shore of Lough (lake) Leane, then to Muckcross Lake and Torc Waterfall. 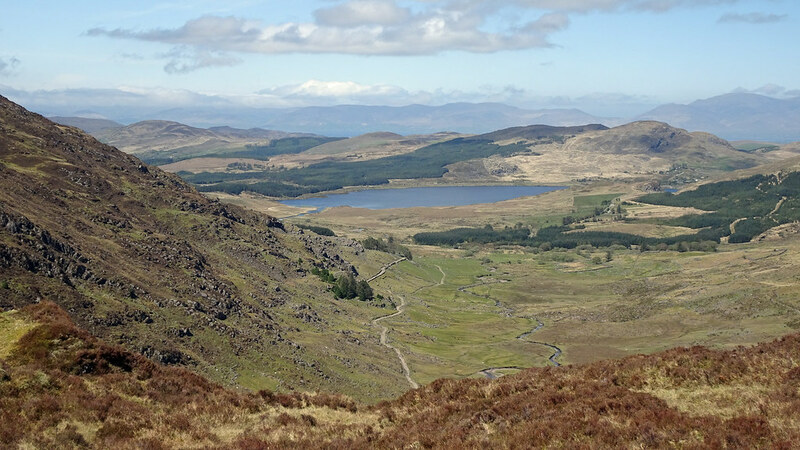 A climb to the shoulder of Torc mountain brought me to the Old Kenmare Road, which ran through some wonderfully desolate moorland. The road petered out into a trail through boggy terrain with extensive sections of boardwalk. 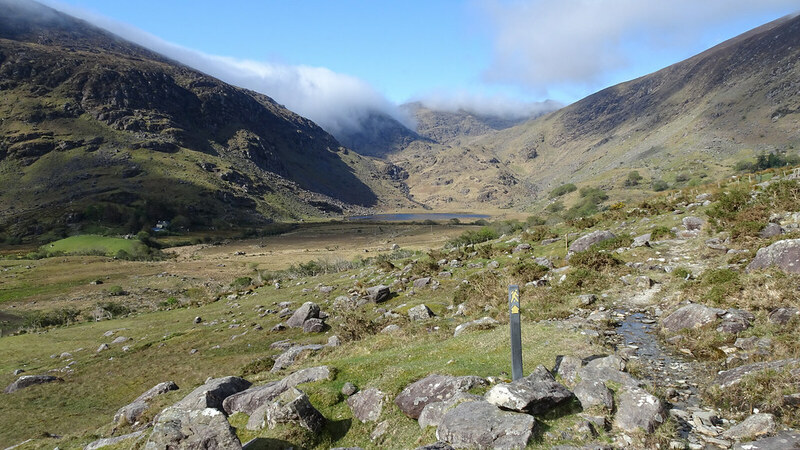 Then came Upper Lake and finally the Black Valley proper, which was overlooked by the gaunt hills known as MacGillycuddy’s Reeks. This was the day of three valleys. It started with some walking on a paved country lane past Cummeenduff Lough. 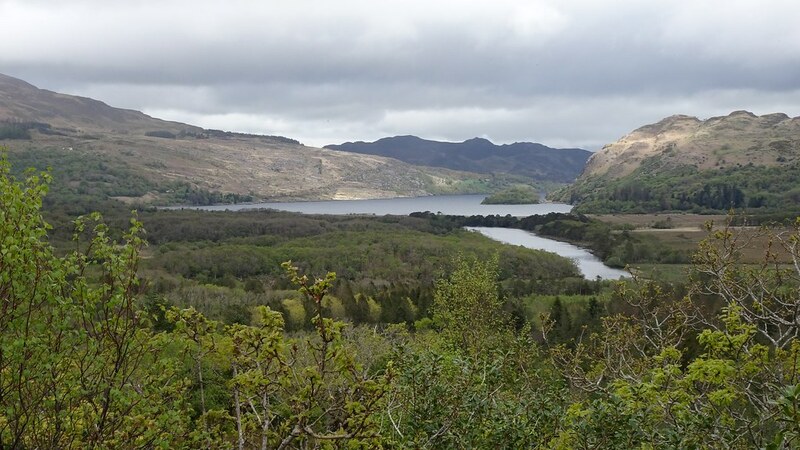 Then came a brief section of forest walking, after which the trail skirted past Lough Reagh – a scenic little lake overlooked by impressive hills. 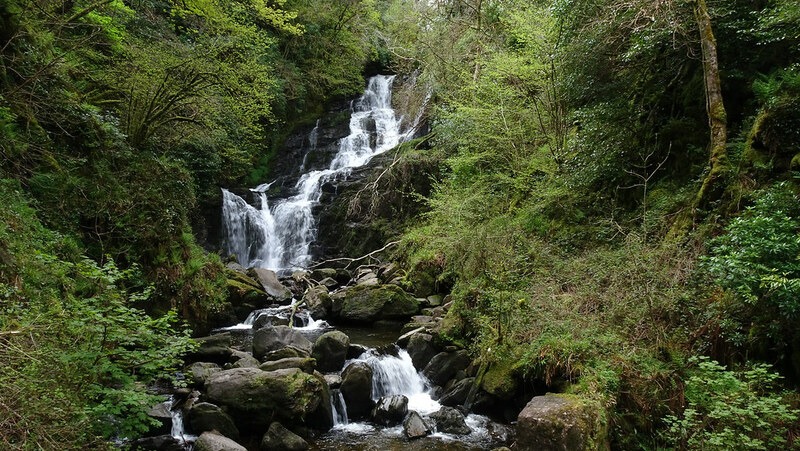 At the end of Cummeenduff Glen (valley no. 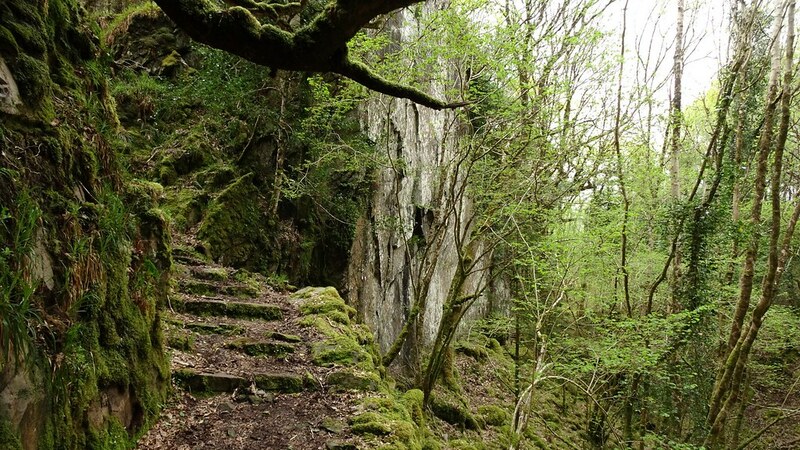 1), the trail climbed up to the Bridia Pass and descended to the Bridia Valley. 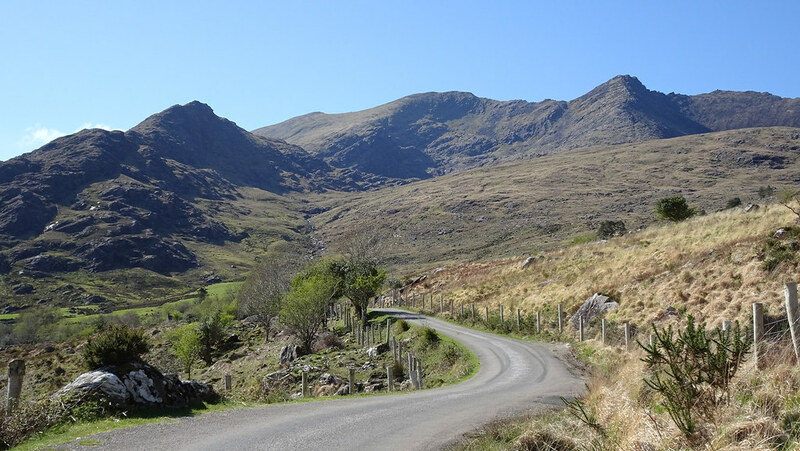 This was followed by another climb and descent to Derrynafeana Glen. Past Derrynafeana, there was a stretch of walking on trackless terrain. There were so many twists and turns here that maps weren’t much use and it was important to follow the waymarkers. Bless whoever installed them. This was a relatively short day. It started with a walk through a stretch of managed forest where the hand of humankind lay heavy. But then came the old-growth forest of Lickeen Wood, a magical place. 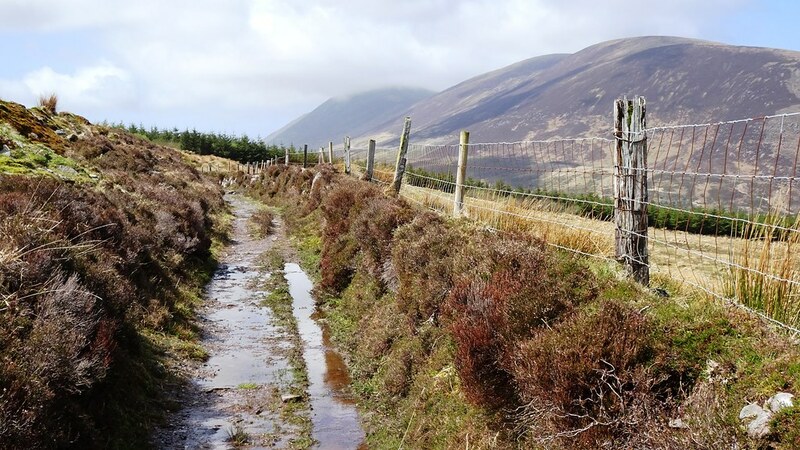 Past Lickeen Wood, the trail followed a series of paved country lanes till it started climbing towards the pass known as Windy Gap. 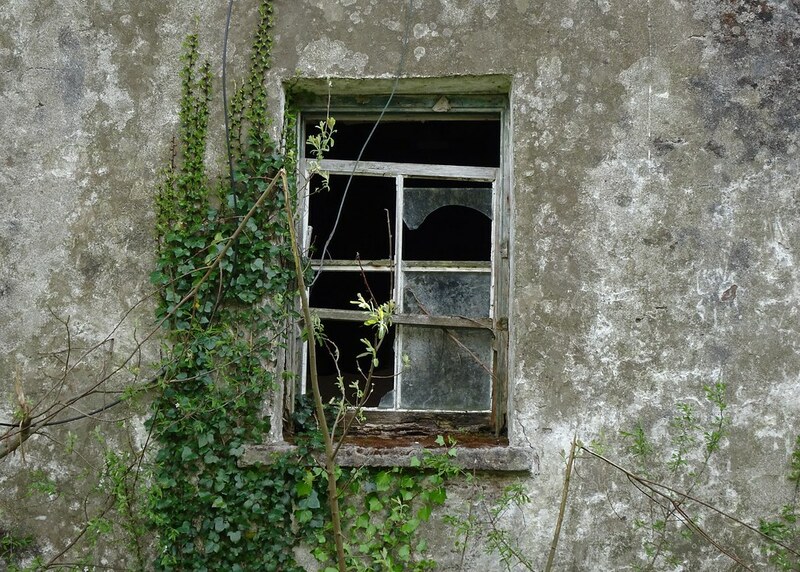 (There are another two Windy Gaps on the Kerry Way, but this was the only one I took.) 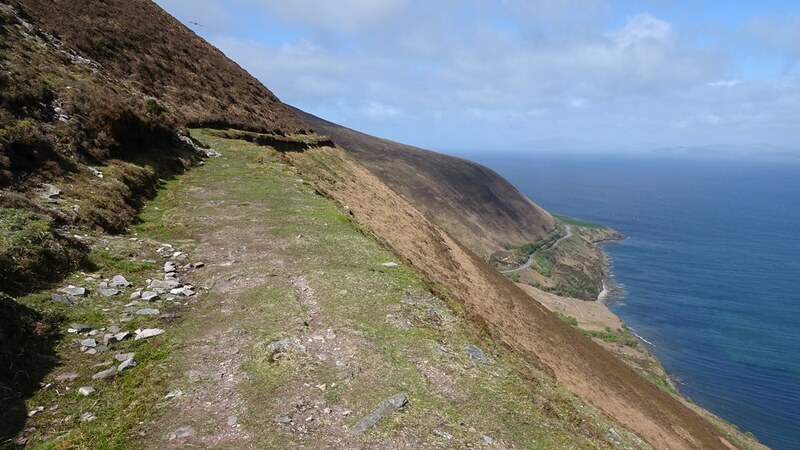 The pass offered splendid views of Glenbeigh and Dingle Bay before the trail descended to Glenbeigh. 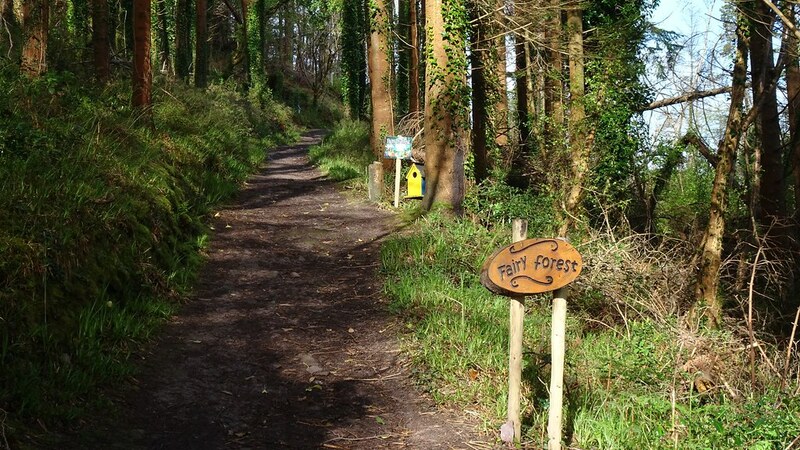 This stage began with a walk through Glenbeigh Woods, also known as the Fairy Forest. Sadly the fairies did not show themselves. 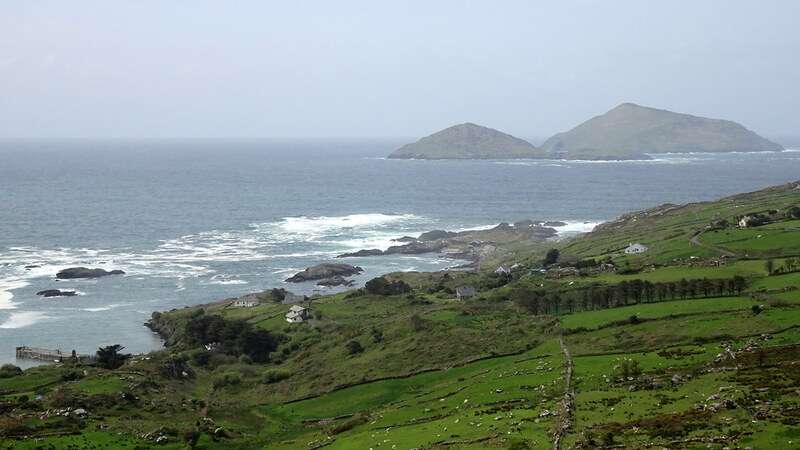 Then came a climb to the shoulder of Drung Hill, which offered fantastic views of Dingle Bay. Past Drung the trail turned inland, providing more splendid walking through rugged terrain, till it joined a paved lane and descended to the Ferta Valley. The last section of the Way left the lanes and wound its way to Cahersiveen through farmland, but I opted for a more direct route to Cahersiveen using a mixture of country lanes and the N70 road. The next day’s route would retrace its way through the farmland, so I thought there was no point walking the same stretch twice. My short-cut shaved a mile off the route at the expense of some rather soulless walking. This day’s walk started in persistent rain. It went through the farmland I had opted out of the day before, and I was glad I had skipped it. This section of the route was convoluted and once again I found myself navigating by the waymarkers, but they were not always clear and it took guesswork to interpret some of them. 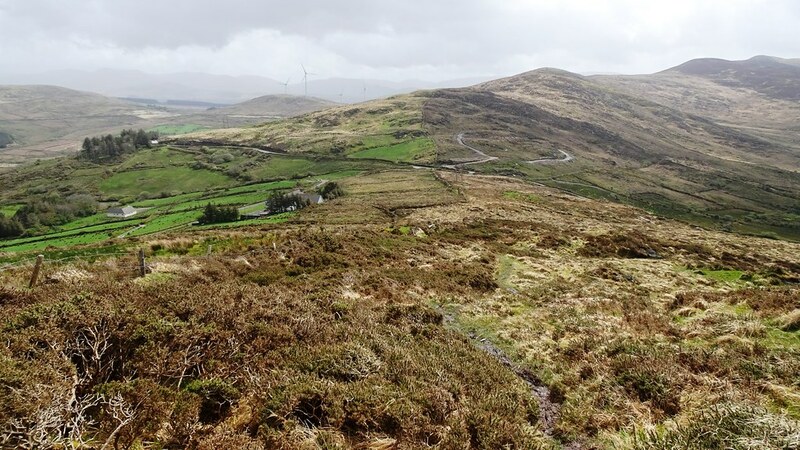 Eventually the trail left the farmland behind and climbed Coomduff hill. By this time the rain had stopped, but a strong wind arose instead. 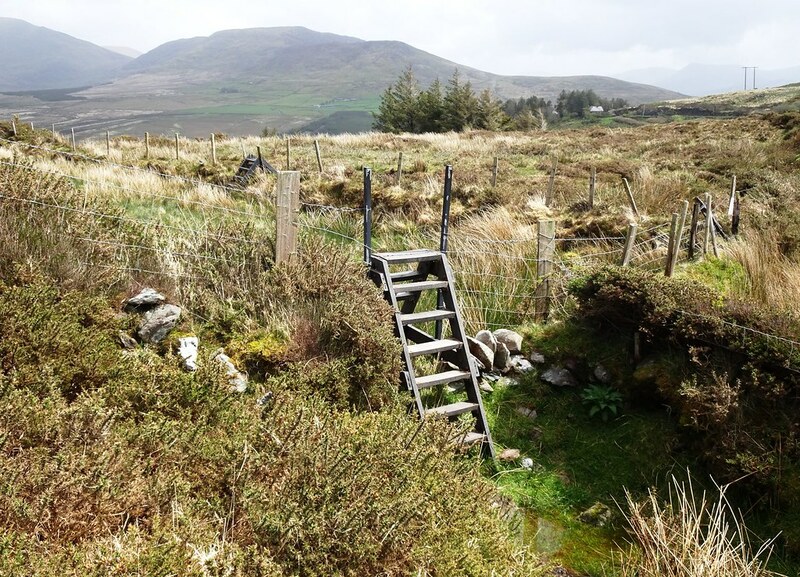 For several kilometres the trail followed an undulating ridge, meaning that there were plenty of climbs and descents till it reached Knockavahaun peak – the highest point of the Way. A couple of the climbs were steep and involved scrambling on all fours, even as the wind kept trying to tip me over sideways. There were plenty of stiles to contend with, along with a lot of mud and water on the trail. In places the trail disappeared altogether and you had to pick your way through the mud as best as you could. I’d never seen anything like it. 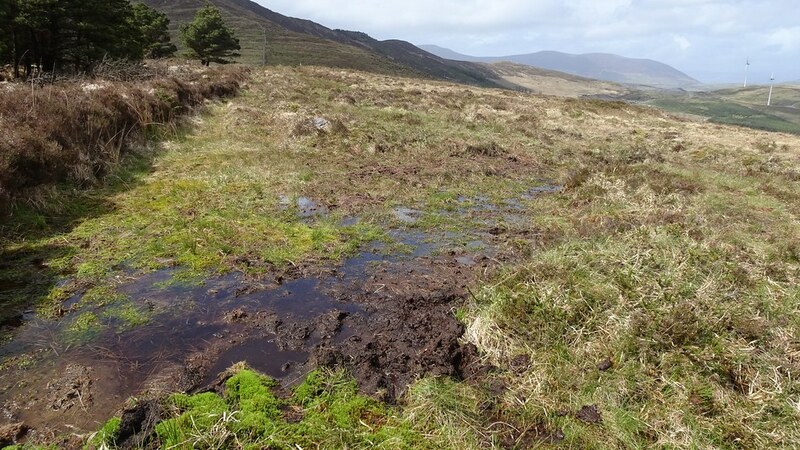 I used my walking pole to test the mud but on one occasion I still managed to sink myself waist deep in a patch of bog. Luckily dry land was within reach, so I was able to haul myself out. Luckily, too, I had kept my overtrousers on, and my normal trousers remained surprisingly clean. Only the hems of my trouser legs got muddy. Once off the ridge, the path joined a paved road where I was able to pick up the pace somewhat. The treacherous terrain on the ridge had slowed me down and it was getting late. This stage had a last climb in store, up a second hill called Coomduff, but I didn’t have the legs for it so I stayed on the roads. I got to Waterville after nine and a half hours. 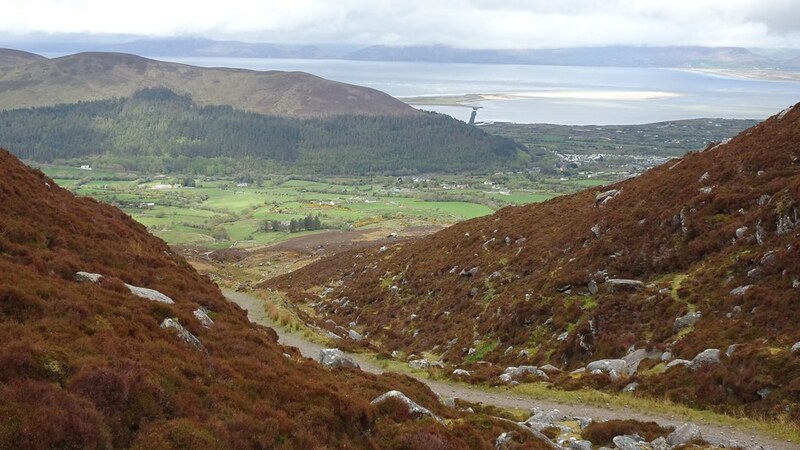 This stage offered a choice of routes – a short coastal route or a longer inland route. After the exertions of the day before, I opted for the coastal route. 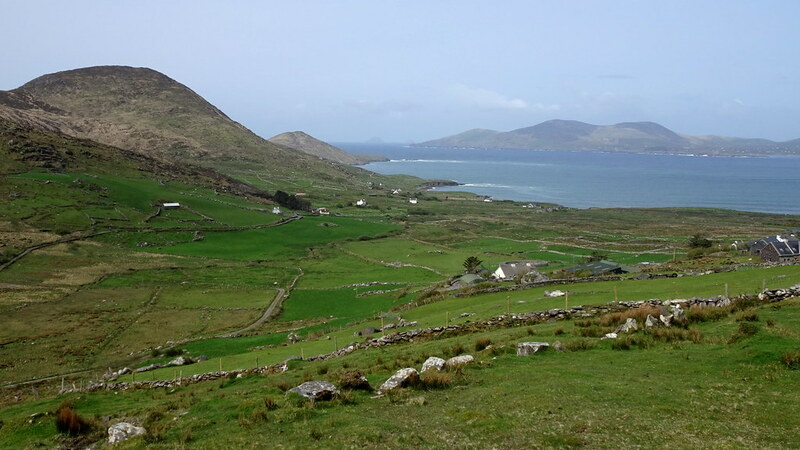 It was a pleasant enough walk along Ireland’s Atlantic coast, with views of Ballinskelligs Bay, Darrnane Harbour and Derrynane Bay. All too soon I had to turn aside from the Way and head towards my accommodation. All in all this was a great expedition which will be a treasured memory. 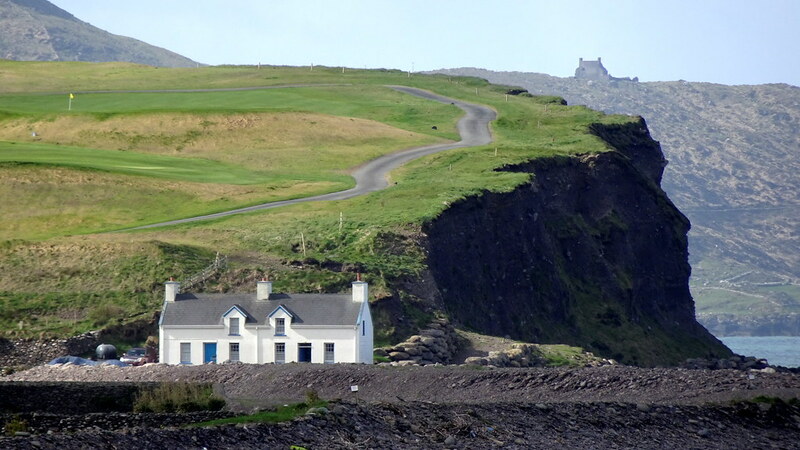 It was my first visit to Ireland and I do not think it will be my last. Great photos - looks a lovely peaceful walk. Really enjoyed the TR, Kukkudrill - what beautiful scenery, you got some absolutely superb photos of it. We have wanted to visit for ages, it is on the list of places to go. 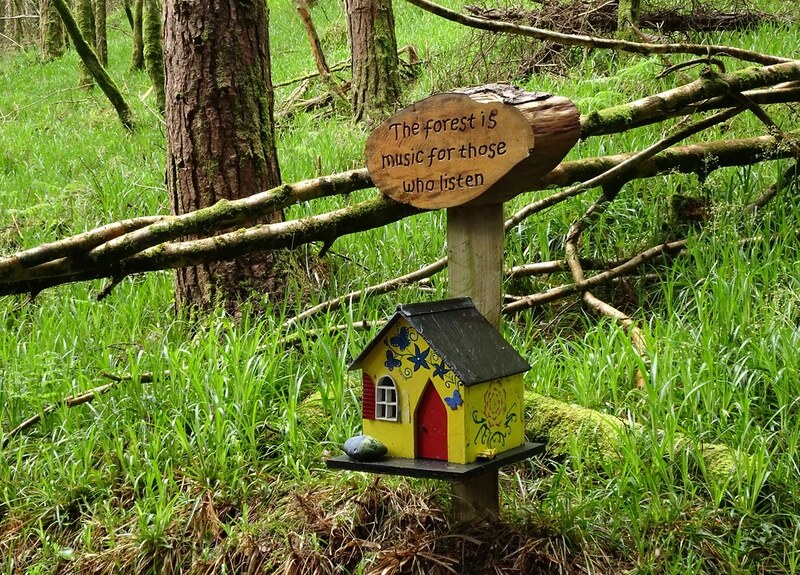 "The forest is music for those who listen"
Thanks all. Indeed it was a lovely walk through great scenery. Thanks, I might have to look into doing this.